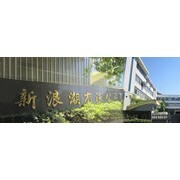 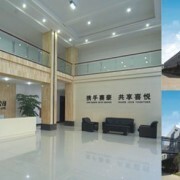 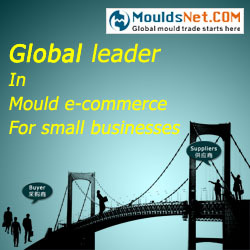 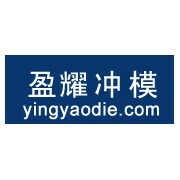 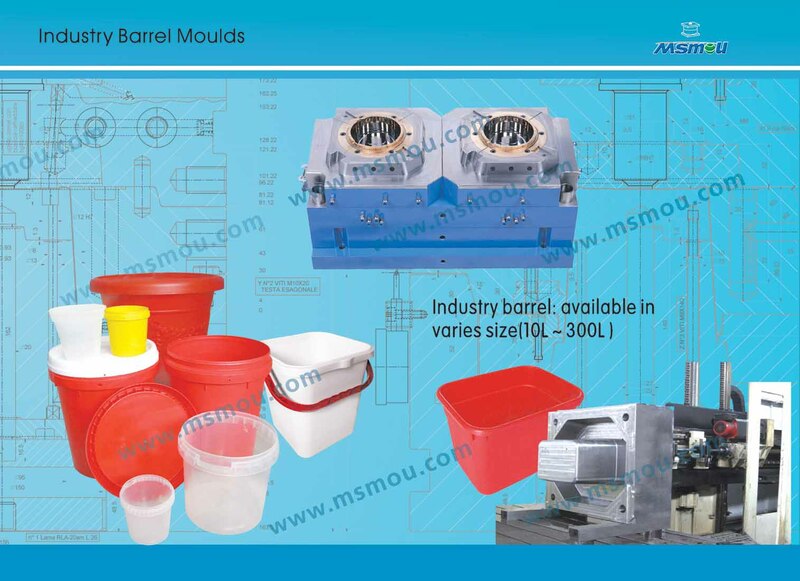 Main Products：specialize in manufacturing ,desining , selling used and also new moulds. 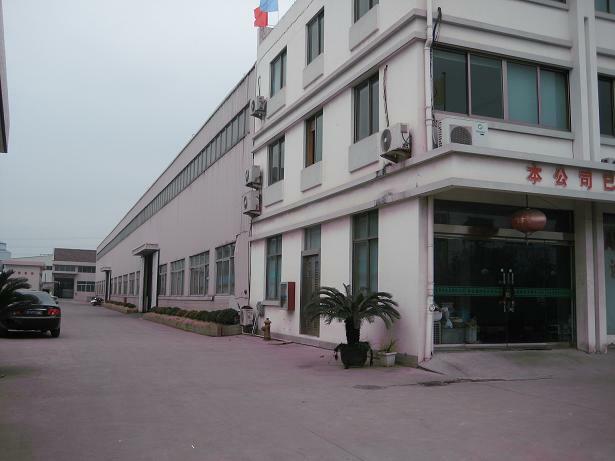 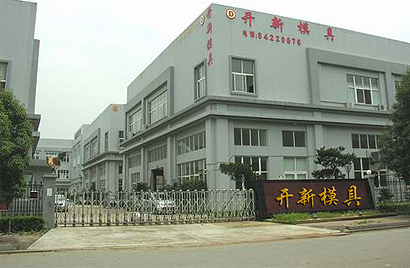 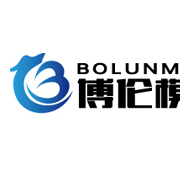 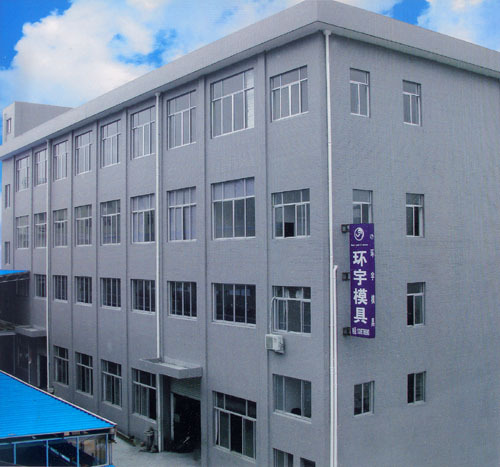 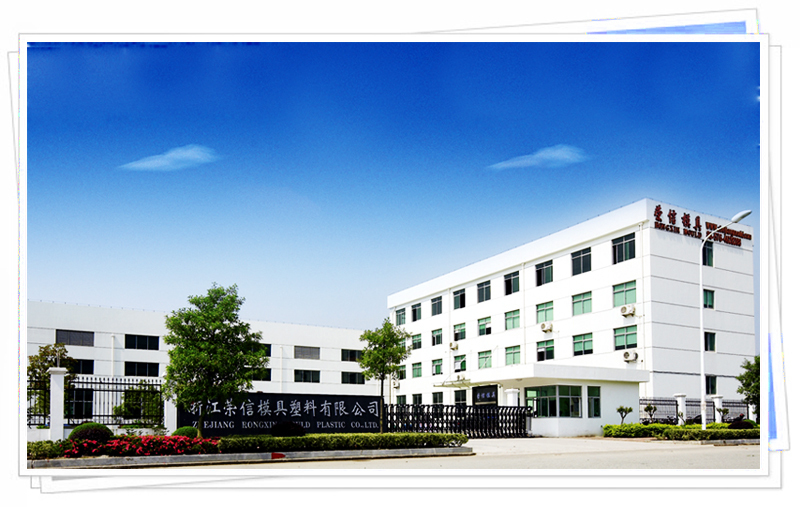 Main Products： specialized in making Auto & motorcycle, air condition , washing machine, microwave oven, kitchenware plate cold stamping. 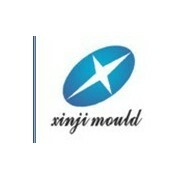 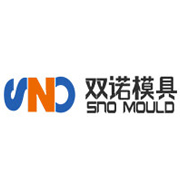 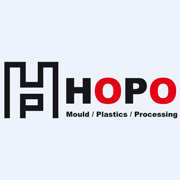 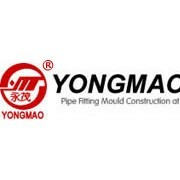 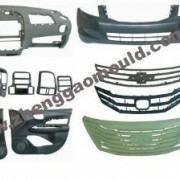 Main Products：specialized in automotive plastic parts for both interior molds and exterior molds,such as dashboard mould,bumper mould and auto light mould injection moulding.